Derek is a practising Barrister, Arbitrator, Adjudicator Mediator and Expert Witness as well as a Chartered Quantity Surveyor. His career in the construction industry has spanned decades working for contracting and consultancy organisations in the UK and overseas including the USA, Canada, Germany, Switzerland, Belgium, Italy and in Saudi Arabia with French, Italian and Korean contractors. Derek’s early experience in the architectural field included eight years spent in the planning, design and on and off-site supervision of major housing schemes. This was followed by a career move into quantity surveying, firstly in housing, but later, and more predominantly, into the industrial and commercial sectors. His contracting experience with major UK and French international building and civil engineering companies was broad and he advised UK design and build contractors and specialist structural steelwork companies, on contracts with values in excess of £1,500 million. 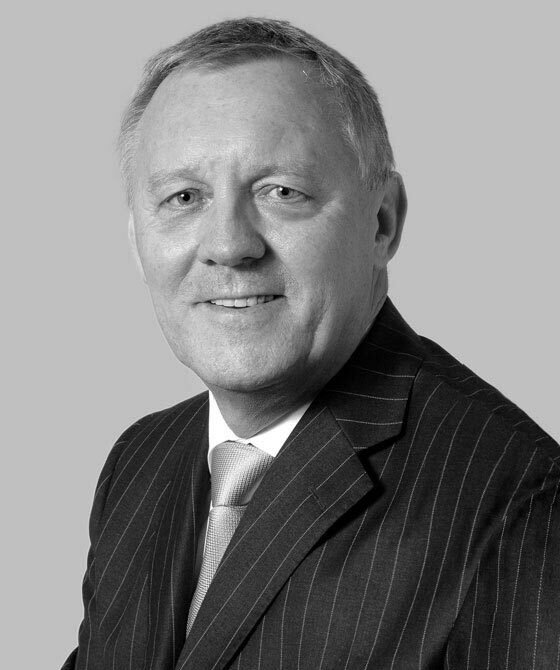 Derek’s current consultancy experience involves the management and resolution of construction and engineering disputes by negotiation, mediation, conciliation, adjudication, litigation and arbitration, with disputed amounts in excess of £40 million. Derek prepares Expert Reports on behalf of clients in contemplation of litigation and arbitration. He has acted as an expert witness in construction disputes on multi-million pound quantum matters and planning inquiries and been subject to cross-examination by Counsel in arbitration and the TCC. Derek has been appointed as Adjudicator to on a £3m dispute on a holiday centre complex concerning the supply and erection of modular units relating to alleged delays and consequent losses and damages. 'An experienced practitioner who advises on a range of construction matters. He is also qualified as a chartered surveyor. Derek Pye is qualified to accept instructions directly from members of the public and professional clients under the Direct Public Access scheme.